Call2Recycle is committed to taking its safety program to the next level during the year of 2017. As the volume of batteries being recycled increases, we want to do everything we can to prevent safety hazards that can occur during collecting, packaging, transporting and sorting used batteries. Thanks to the participation of more than 100 partners–retailers, municipalities and collection sites–across the U.S. and Canada, the celebration of National Battery Day on Saturday, February 18, was an overwhelming success. 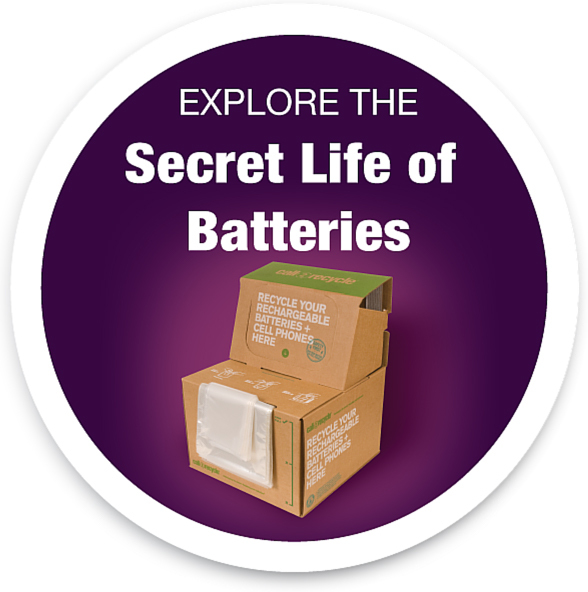 Our goal was to shine a spotlight on the role that batteries play in our daily lives and encourage consumers to recycle their used batteries at nearby drop-off locations. Based on the results, we achieved our goal. The battery recycling landscape is changing in the US due to a steady increase in the purchase of portable devices using batteries followed by growing consumer demand for more convenient, one-stop recycling for all household batteries, whether single-use or rechargeable.